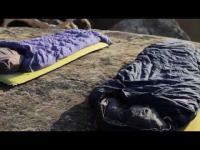 Themarest Prolite Plus: Ultralight, four-season, self-inflating mattress. Ultralight, four-season, self-inflating mattress. 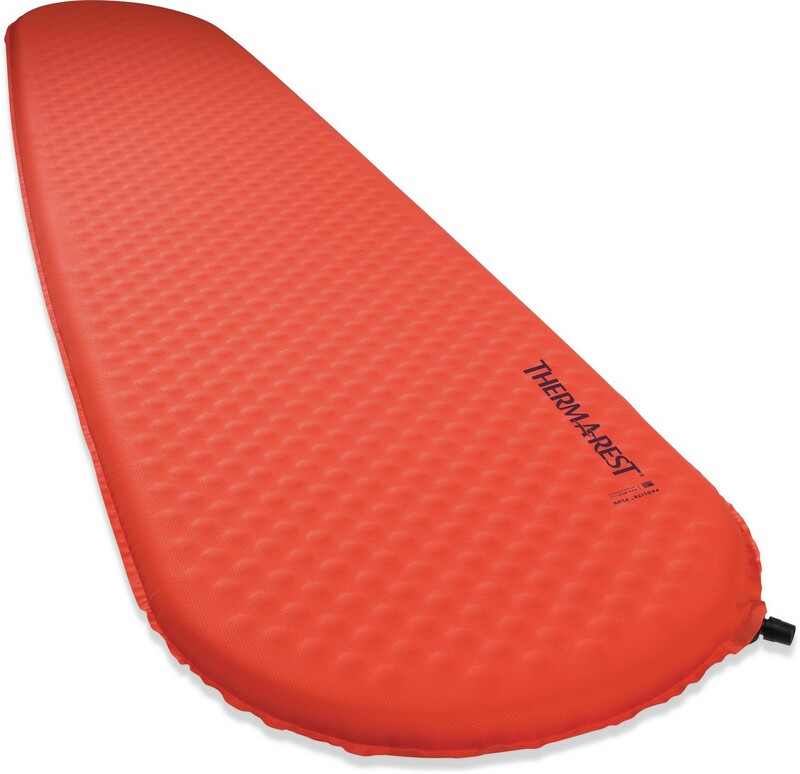 The warmest self-inflating mat in Thermarest's range. Heat-trapping diagonal-cut foam contributes to its great packed size while helping to maintain warmth. Four-season warmth: thick, patent-pending diagonal-cut foam offers year-round comfort. Ultra-compact: our foam is exeptionally compressible for easy packing.